It’s conference championship week! The Big Ten, ECAC, and MPSF will all have champions by the end of the day Saturday, and there will be some intense battles for who gets to claim those titles. 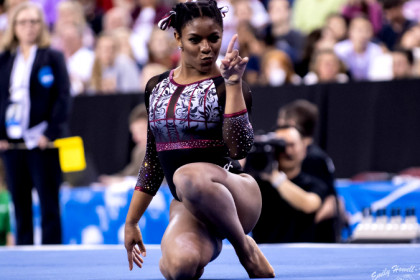 These meets are a preview for what we can expect to see at NCAAs in a few weeks, and we’re more than ready to see all these teams at their best. Why You Should Cancel Plans For It: With the parody amongst the Big Ten teams during the regular season, all seven teams enter this championship with a shot at the title. Illinois is the defending champion and has put up the highest score of any Big Ten team this season, but Iowa, Michigan and Minnesota all took home the inaugural regular season conference title. Penn State was ranked third in the nation to start the season, Nebraska upset MIchigan to end its regular season, and despite being ranked the lowest heading into the meet, Ohio State has put up the third highest total of any of the competing teams. Legitimately, all seven squads have a shot to win, making this a thrilling meet to watch. 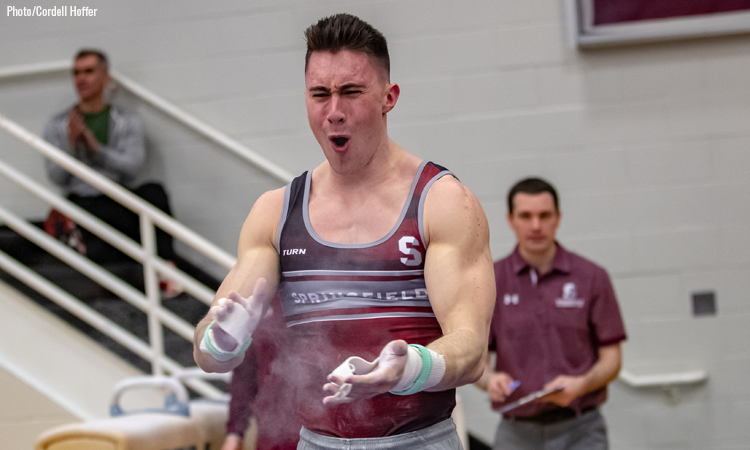 What Else You Should Know Before Tuning In: The battle for the pommel horse title should be just as exciting as the team final. Penn State’s Stephen Nedoroscik enters as the top-ranked gymnast in the country on the event, followed closely behind by Illinois’ Michael Paradise and Ohio State’s Alec Yoder. All three are capable of putting up a huge number to win, and this will likely be a preview of the three who will battle for the NCAA title on pommel horse at the end of the month as well. 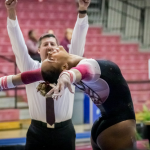 Why You Should Cancel Plans For It: Seven-time defending champion Oklahoma will have the home gym advantage for this years’ MPSF conference championship. That will make the task of upsetting the top-ranked Sooners even harder for No. 2 Stanford, who is the only other team to have been ranked No. 1 this season. 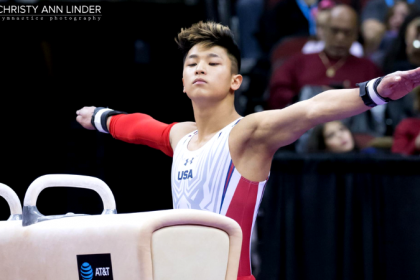 Oklahoma star senior Yul Moldauer will be the leader for the Sooners and is the easy favorite for the all around title as well if he competes all six. Freshman Brody Malone has been key to Stanford’s success this season and will need to hit his routines in his first conference championship appearance to boost the Cardinal. California has a freshman phenom as well in Darren Wong who—along with senior Aaron Mah—has been the a frontrunner for the Golden Bears this season. Air Force may not factor into the team race much, but the Falcons have a handful of individuals, including high bar specialist Lukas Texeira, who can challenge for event podium finishes. Why You Should Cancel Plans For It: Navy enters this year’s ECAC championship as the highest-ranked team and as the defending champion. Coming off of a USAG team title last weekend, the Midshipmen will undoubtedly be fired up and, with the help of Ryan McVay in the all around, have a real shot of taking two titles in two weeks. Army comes in ranked just behind Navy, and after finishing third in this meet the past two years, the Black Knights are positioned to improve upon that result and can realistically challenge for the title. William & Mary won this meet in 2017, finished as the runner-up last year and will rely on its squad of individual event stars to avoid another slip down the podium this year. Springfield will look to use its hosting advantage to potentially push junior Stephen Lewis to a high all around finish, and the Flames will give it everything they’ve got as this will be their final ECAC championship.